Earlier in March, Forbes released its list of richest people worldwide. It also stated that in general, due to weak economy, many of the rich have become poorer. Despite being “poorer”, their wealth remains a goal to attain for most of us! We look towards home as we round up the top 10 richest Malaysians in 2019, according to Forbes. 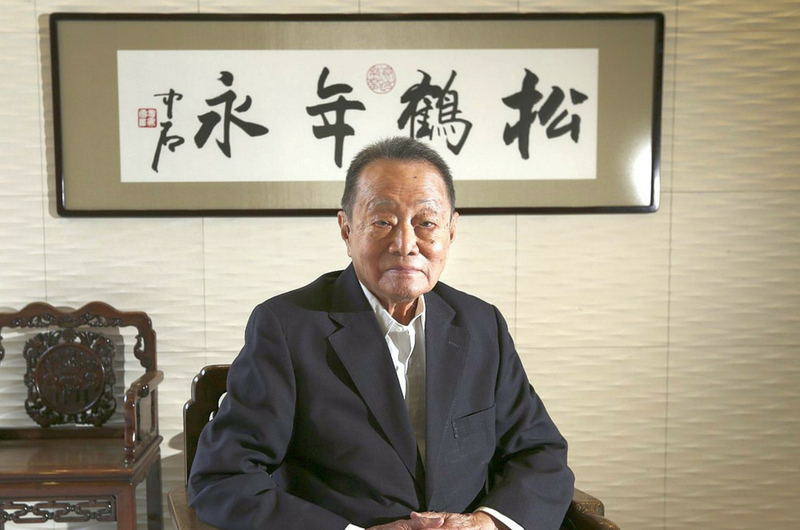 At 95, Robert Kuok is the richest man in Malaysia, and famously founded the Shangri-La Hotels & Resorts chain. His major source of wealth is Wilmar International, which is run by his nephew Kuok Khoon Hong. Also known as “Sugar King” or “King of Cooking Oil”, Robert Kuok started his business trading in rice, sugar and wheat flour. 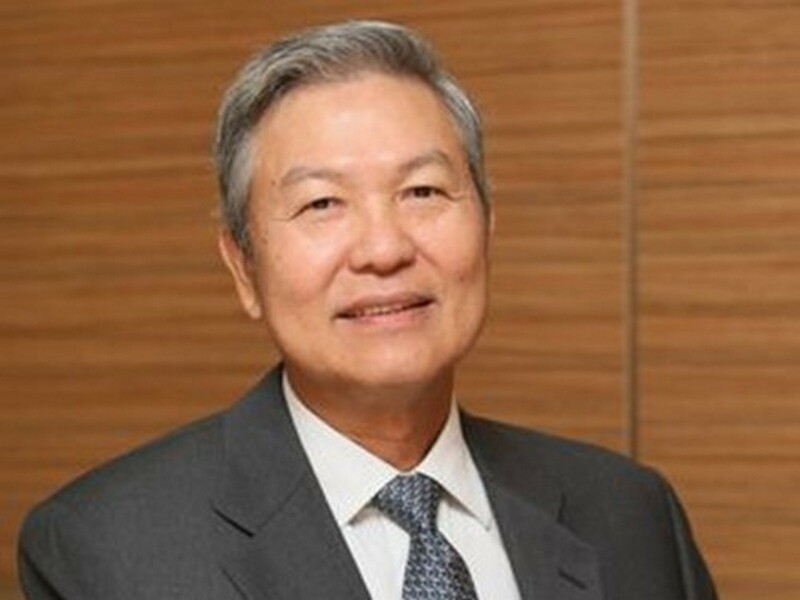 Quek co-founded Hong Leong Group Malaysia, and is the executive chairman and CEO of Hong Leong Company (M) Berhad, which has interests in finance, property and food. 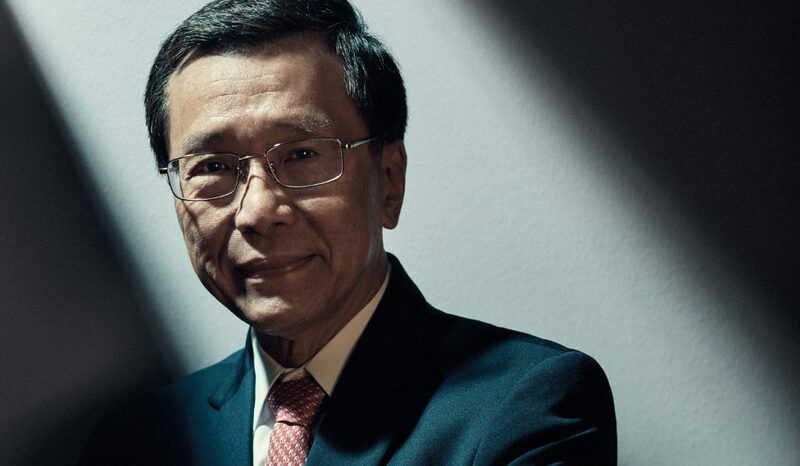 While he oversees the Malaysian operations of Hong Leong Group, his cousin and fellow billionaire Kwek Leng Beng heads Singapore’s Hong Leong Group. Did you know? He is also a British-trained lawyer! In 1966, Teh founded Public Bank Berhad, and continued to be chairman for decades till 1st January 2019, when he retired. Throughout his career, Teh has been awarded around 45 awards, including the award for “Greatest Malaysian Banker of All Time” by the Asia Pacific Brands Foundation. Krishnan is a Harvard Business School graduate, having obtained his MBA there. He has stakes in Maxis, Astro Malaysia Holdings, and Bumi Armada. Currently, he is the chairman of Usaha Tegas Sdn. Bhd., and is also the sole shareholder and chairman of PanOcean Management Ltd.
Lee heads IOI Corporation Bhd. as executive chairman, the world leading in oleo-chemicals and one of the largest palm oil plantation companies in Malaysia. The IOI refinery in Rotterdam, Netherlands, is the largest palm oil refinery in Europe. On the other hand, his younger son leads property group of the same name. 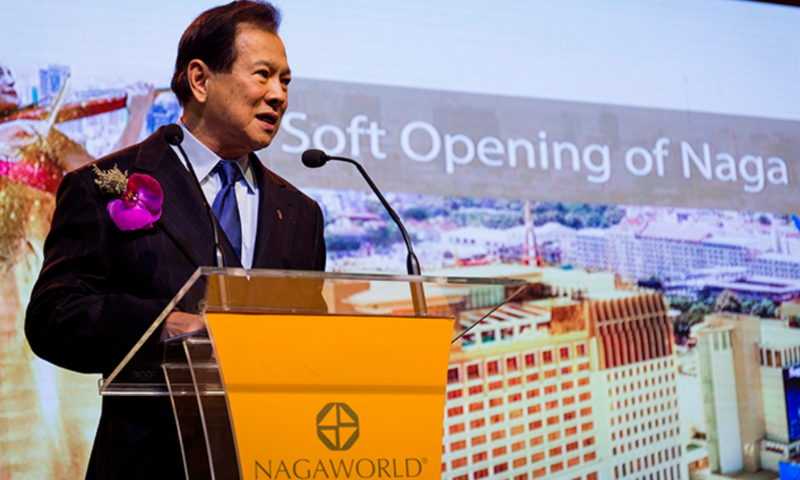 The founder, CEO and Executive Director of NagaCorp Ltd., Chen was the first person to win the casino license from Cambodia. Now, NagaWorld is the largest casino in Indochina, and Chen also built Naga2 opposite NagaWorld, which is connected by NagaCity Walk, an underground shopping mall. Before he went into business, Chen was first a medical doctor. 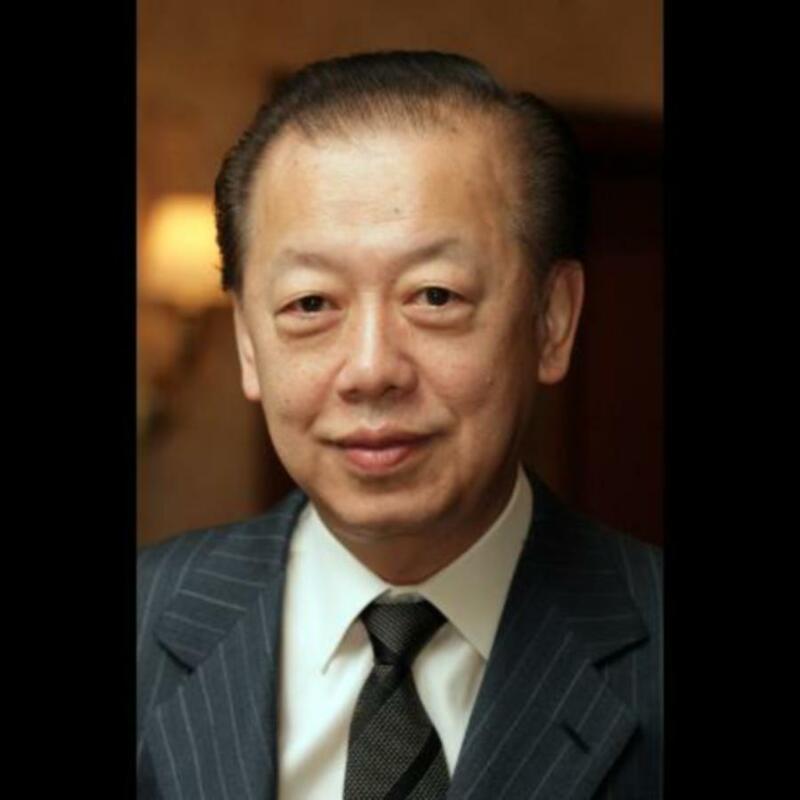 The second son of Lim Goh Tong, founder of Genting Group, Lim Kok Thay now heads the group. Besides that, he is also the co-founder of Genting Hong Kong Limited, previously Star Cruises Limited. Since taking over from his late father in 2003, he has expanded Genting’s presence globally, especially in leisure tourism and entertainment. Lau is the largest shareholder in Hap Seng Consolidated, through holding company Gek Poh and investment arm Lei Shing Hong. 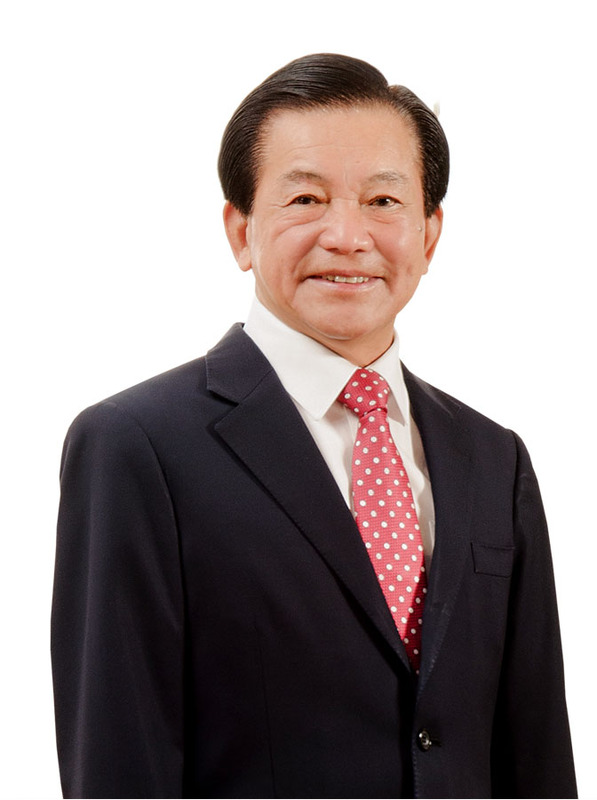 Hap Seng has interests in real estate, plantations and credit financing just to name a few. Its plantation division is the largest producer of palm oil in Sabah, and Hap Seng has also been operating Mercedes-Benz dealerships in Malaysia since 1969. Alongside two other brothers, they started Press Metal during the mid-1980s, when Malaysia was in a recession. Today, Press Metal is Southeast Asia’s largest integrated aluminium producer, and competes with Rio Tinto, RUSAL and Aluminium Corp. Fun fact: the five brothers first launched the company in a rented factory in Puchong. Kuan is the founder and chairman of Hartalega Holdings, which is one of the world’s largest producers of nitrile rubber, exporting to over 40 countries. He first started off in building and construction at his father’s company, building high-end homes around KL. In 1987, he founded Timol Weaving, making woven labels and badges, before moving into gloves for the medical industry when the AIDS epidemic hit.